A search engine optimisation (SEO) always belongs to a sustainable website development. We optimise your website on-page by default in all web projects. Upon request, we will also create and monitor your personal Google Ads campaigns. The corresponding analysis tools are also integrated and provide an overview of visitor numbers, click rates and other relevant data for a successful monitoring of your website. This creates the basis for further improvement measures and increases the search engine ranking in the long term. We will gladly analyse your existing website and show you how to improve it. We do not promise miracles, but we are sure that the right combination of keywords and content – such as headings and texts, domain names and titles – guarantees better search engine ranking. By consistently compiling semantic HTML sources and taking into account web standards, we create the best pre-requisites so that your pages are optimally captured by search engines and are increasing in the ranking in the long term. In addition to the On-Page optimisations, we offer you all further measures of modern online marketing. We will put you in relevant web catalogs or start your entire online campaign with Google Ads & Co. We will find the right tools to help you be found correctly. 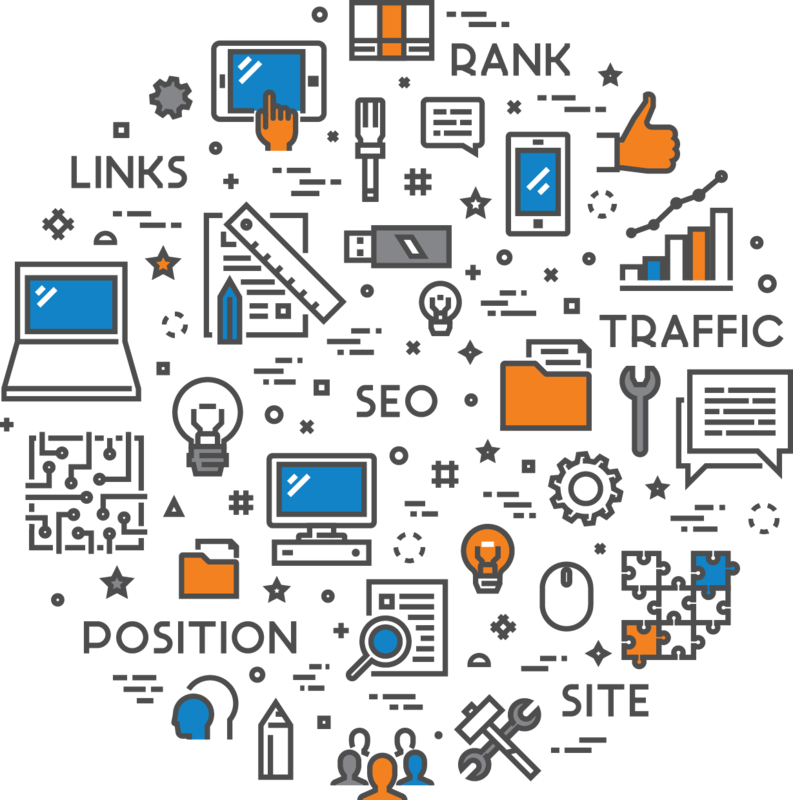 We define a strategy together and select the relevant keywords to link to your ad. Potential clients search the internet for these keywords. After the Google Ads account is created, we develop professional search ad texts, create the campaign, and define the daily budget and the maximum cost per click. After the start of the campaign, the results are continuously evaluated and optimised. Do you already have Google Ads campaigns that are not meeting your goals? When analysing your existing campaigns in Google Ads, we check to see if you are using Google Ads up to its potential and where optimisations of your Google Ads account are possible.